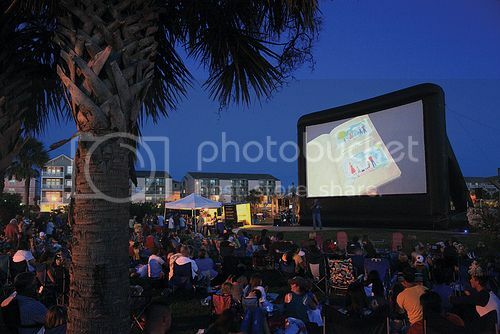 Free Movies at the Carolina Beach Lake occur Sundays throughout the summer. This evening's film is Monsters University, which explores the relationship between Mike and Sulley during their days at school -- when they weren't really the best of friends. Featuring the voices of Billy Crystal and John Goodman. Please note: Film begins at dusk. Rated G. Running time: 1 hours, 44 minutes.